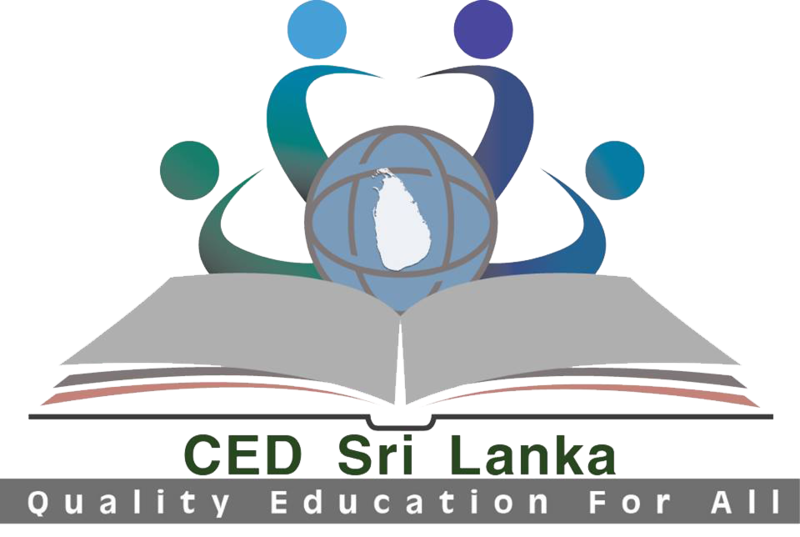 The Coalition for Educational Development (CED) was formed in 2004, with the belief that linkage among policy makers, researchers and civil society groups is essential to formulate steadfast and viable educational policies of wider application and make insightful decisions. CED has got its legal status in 2006 and it is now re- registered as non-profitable (company limited by guarantee) organisation under the new Companies Act No. 7 of 2007.